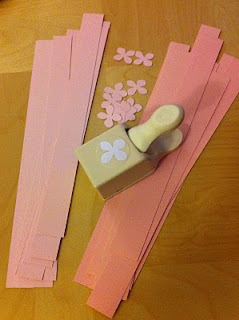 I am loving all of the spring party ideas out there...Between Easter Eggs and springtime flowers, there are too many fabulous ideas to post, so I am splitting the posts into a Part 1 and Part 2! 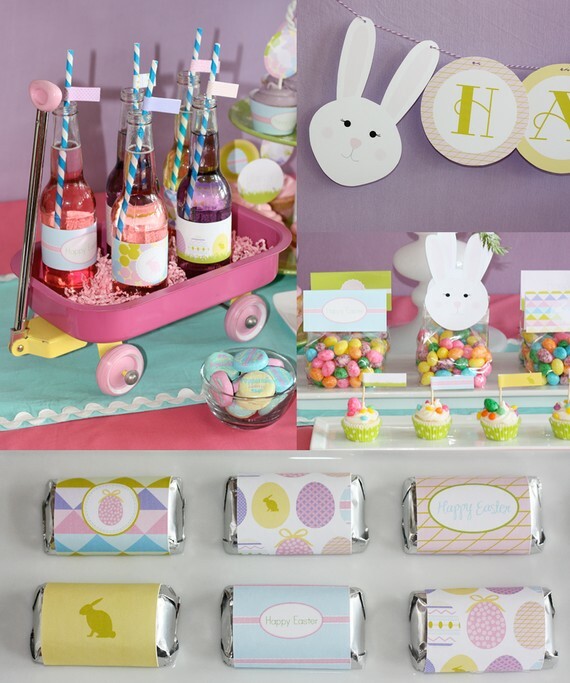 Prepare for fabulous springtime and Easter party inspiration!!! 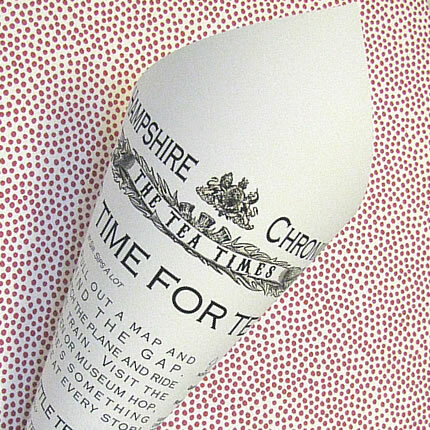 Perhaps you can use these paper cones for fries or "chips" as they are called in England? 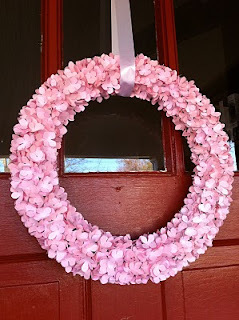 I found this easy DIY paper hydrangea wreath on one of my favorite sites, Lily from Swanky Chic Fete. It's perfect for spring parties, or just to hang on your door for the Spring season! 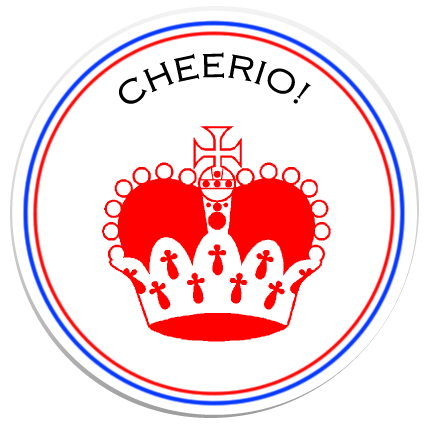 I ADORE this font from "Kevin and Amanda/Fonts for Peas," one of the best sites for free fonts. I think it's great for spring party invitations or anything fun and whimsical! Lets check out a few Easter ideas....I can't even stand all these bunnies - it's so cute! Or how about these FREE (yes, I said FREE) Easter printables from my gal Jess at Party Box Design. 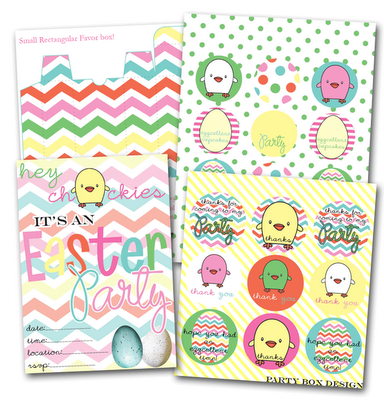 If you are hosting an Easter party, you must take advantage of these adorable printables! 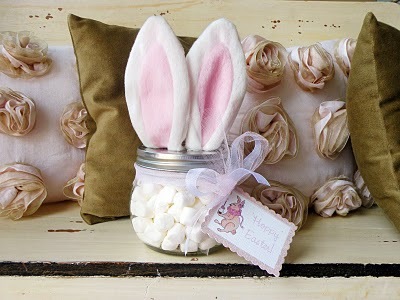 More Peter Cottontail, this time from Icing Designs ...this is so simple and would be such a cute party favor! Check out their tutorial HERE. Finally, another cute DIY project from Swanky Chic Fete...told you she rocks! 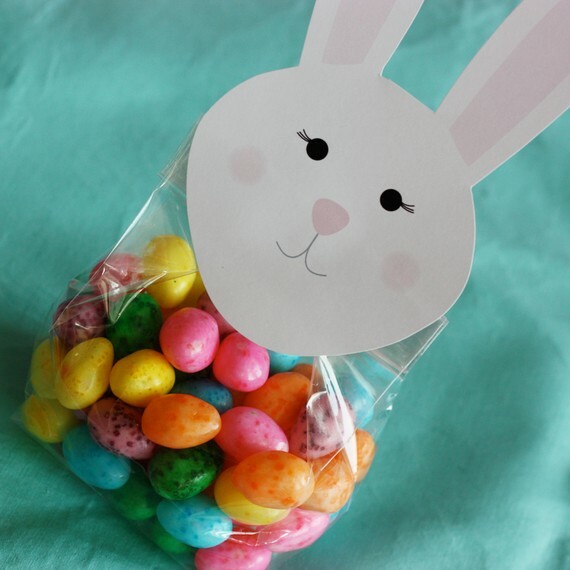 I absolutely LOVE this twist on a traditional Easter basket. This project is easy and cheap - can't beat that! Thanks a bunch for the mention, Jackie! 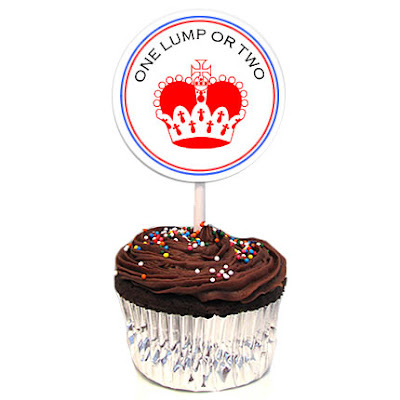 So honored to be a part of your spring fabulous roundup! Love it! Thank you for the bunny ears jar! I hadn't seen that before & I was just what I was looking for!